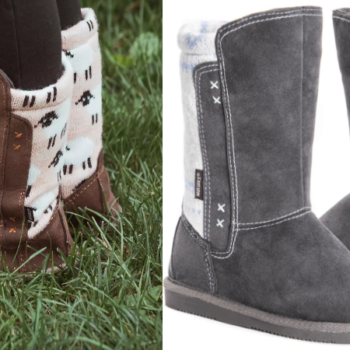 MUK LUKS Girl’s Stacy Boots Only $17 Shipped (Regular $48)! Keep your little gal warm and stylish! 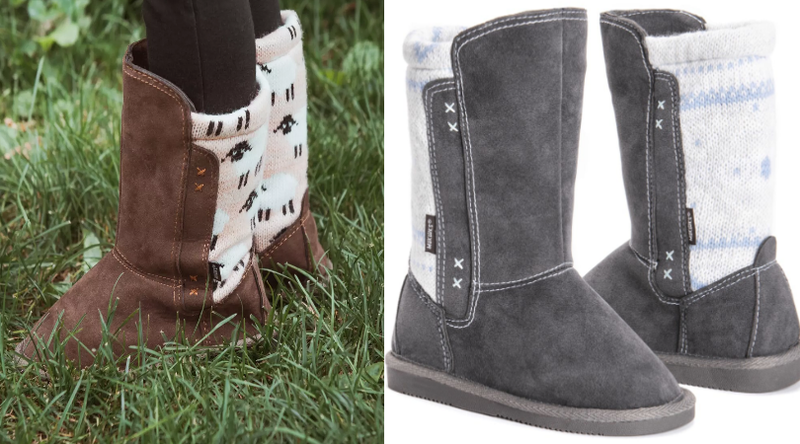 Hurry over here and score these MUK LUKS Girl’s Stacy Boots on sale for just $16.99 (regular $44). These were available in 4 different colors and sizes 12 – 3. Shipping is free! Fun, stylish & looks just like Mom’s! 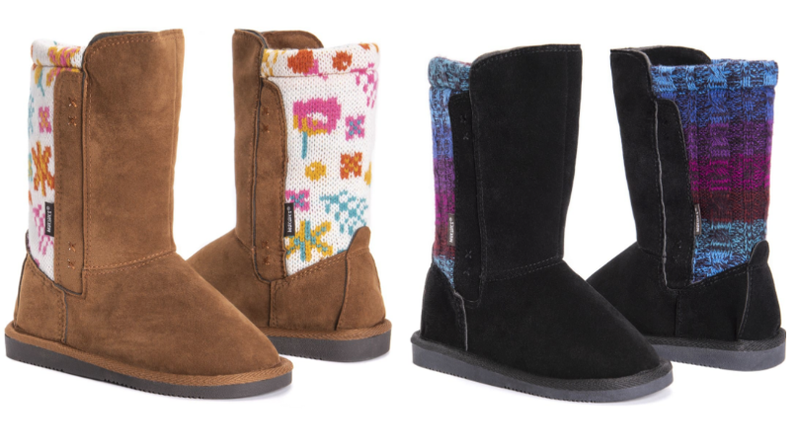 MUK LUKS Girl’s Stacy Boots are the perfect addition to your Mommy-and-Me collection of MUK LUKS footwear. Durable knit back inset accents the soft faux suede upper.